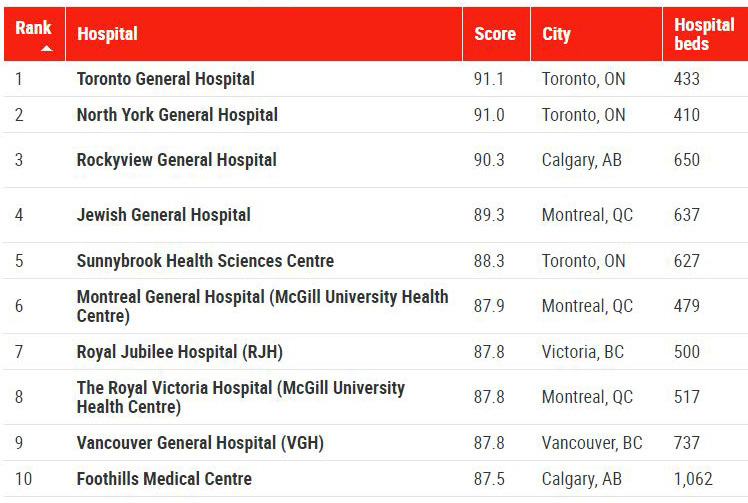 In a survey for Newsweek magazine, the Jewish General Hospital has been ranked among the top 100 hospitals in the world, also placing first in Quebec and fourth among Canadian hospitals. In the article that accompanies the list, Newsweek notes: “Of all the industries on the threshold of transformation, none is more politically contentious, tightly regulated, scientifically significant or economically important than health care. “It is extremely gratifying to see the results of this survey, which we are all extremely proud of,” says Dr. Lawrence Rosenberg, President and CEO of CIUSSS West-Central Montreal. At the heart of the CIUSSS is the JGH, an ultra-specialized hospital renowned for innovation and patient-focused care. 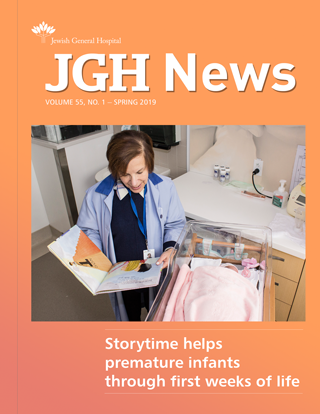 Dr. Rosenberg says the survey “reflects the many ways in which the JGH continually strives to improve quality, delivery and access to treatment and care. In whatever success we achieve on behalf of our patients, the credit belongs to members of our staff in all fields, as well as our generous donors and dedicated volunteers. 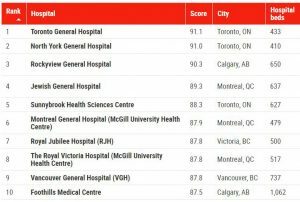 The survey rated hospitals in 11 industrialized countries: Canada, the United States, the United Kingdom, France, Germany, Israel, Japan, Switzerland, South Korea, Singapore and Australia. 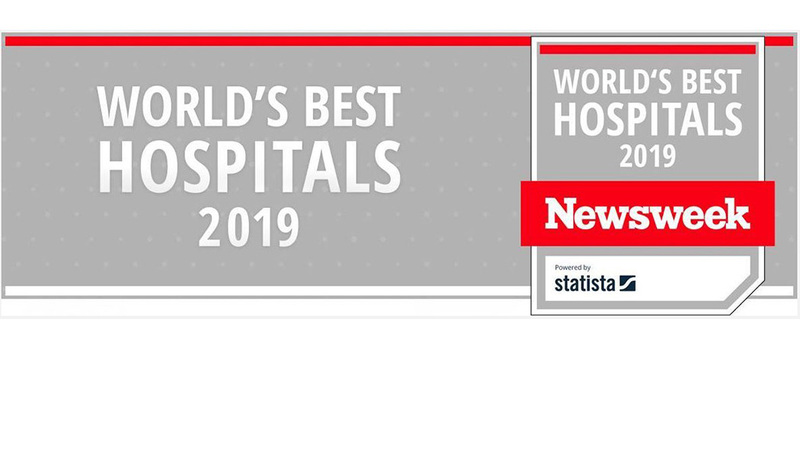 According to Newsweek’s article, the magazine entered into a partnership with Statista Inc., a global market research and consumer data company, to develop a groundbreaking ranking of the world’s best hospitals. 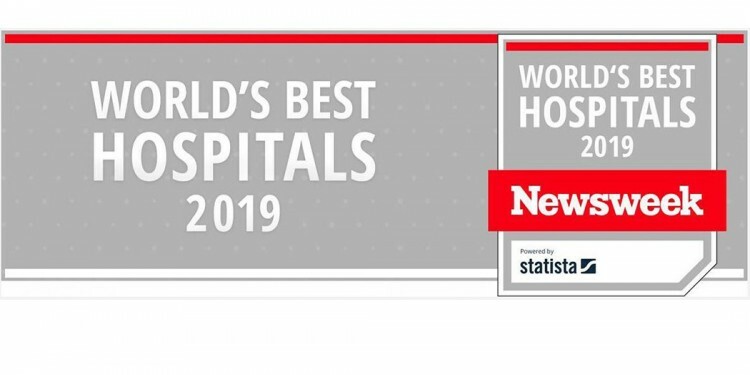 One thousand hospitals were selected, based on recommendations from medical professionals, patient survey results and medical performance indicators. For the recommendations, Statista collaborated with GeoBlue, a provider of health insurance coverage and technology-related solutions, in inviting tens of thousands of doctors, hospital managers and other healthcare professionals to participate in the online survey.